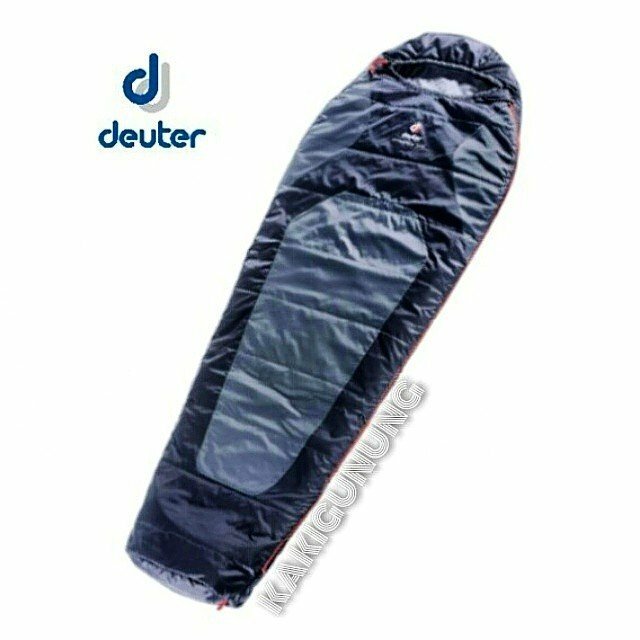 The Dream 500 Lite is a sleeping bag from Deuter: German company specializing in backpacks, hydration packs, backpacks and sleeping bags techniques. 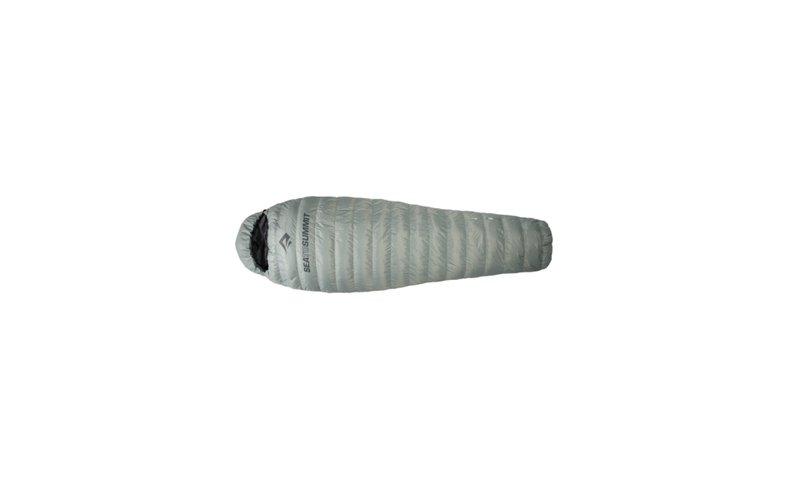 The brand is a reference in the United States and Europe, and their sleeping bags are among the best in the world outdoors. The Deuter came to Brazil in 2001. The Dream Lite 500 fell like a glove in the Brazilian market. 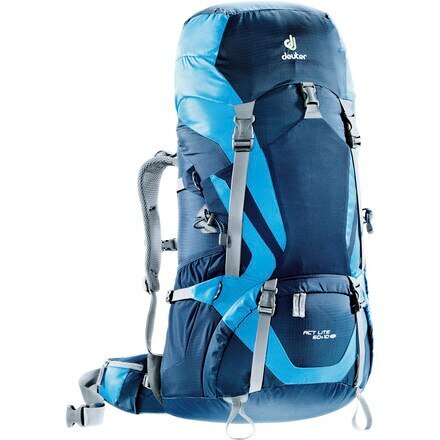 The product is widely used for lovers of outdoor activity, especially by practitioners of trekking, biking and camping. 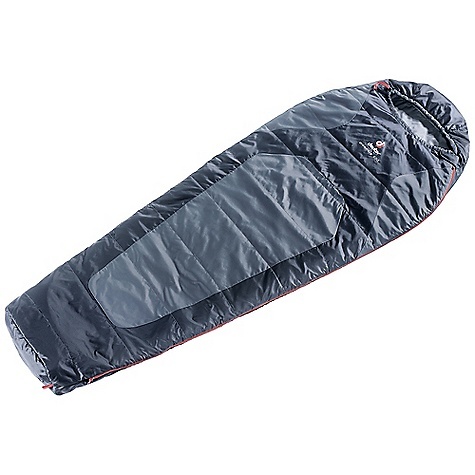 This sleeping bag is made of Nylon, with your interior in Polydown Soft polyester fiber, a synthetic fiber of high heat retention. The degree of comfort is +10° C (man) and +13° C (woman), with extreme temperature of -3° c. In other words, a perfect product for the Brazilian climate. 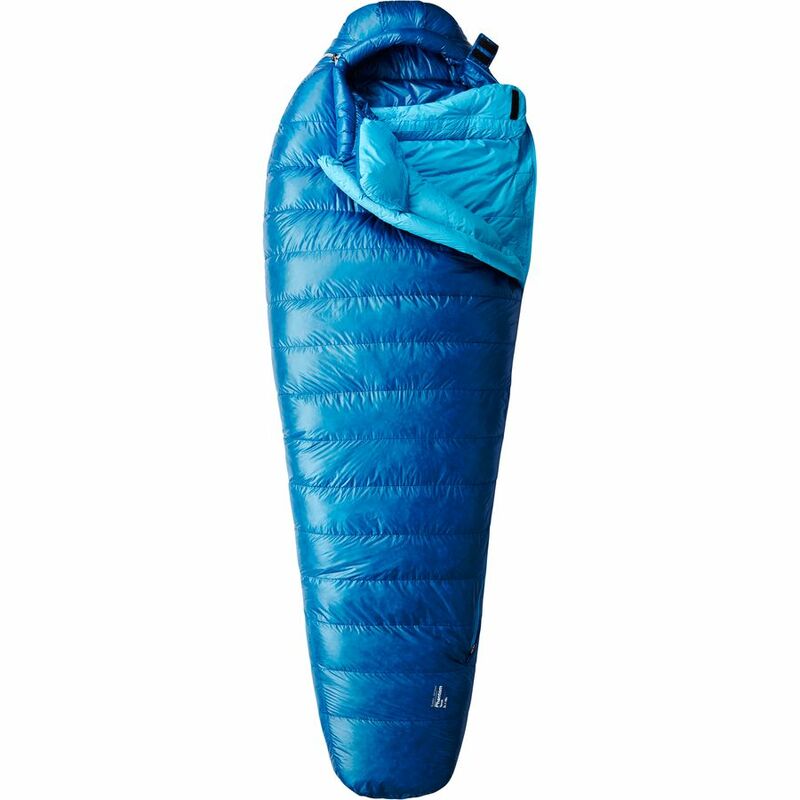 And weighs only 600 g.
Are you looking for a sleeping bag for extreme temperatures? 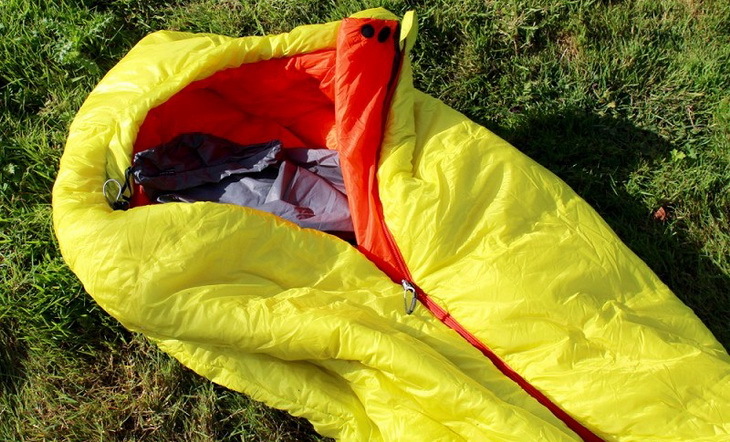 Check out the review of the -15 º Neosphere! 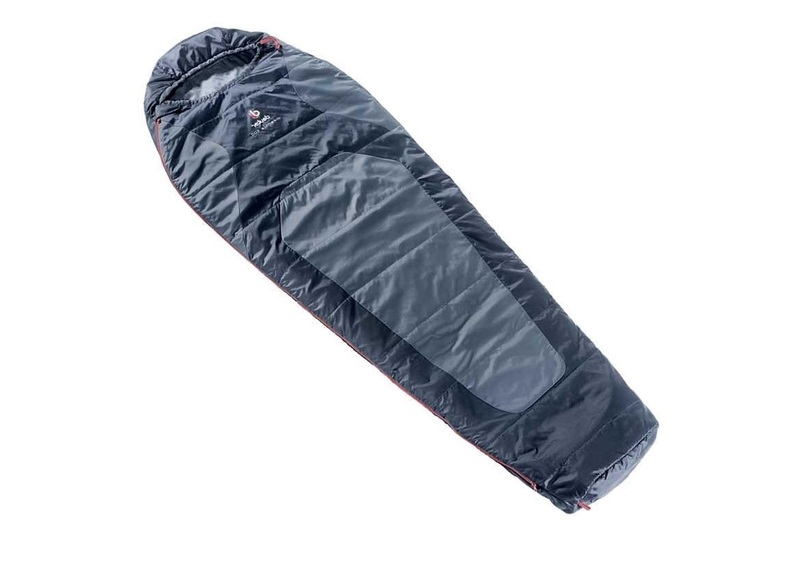 Manufacturer’s Description: The sleeping bag Dream 500 Lite is a sleeping bag super small and lightweight, perfect for use in warmer climes, with temperatures between 13° C and 10° C.
A sleeping bag used by who walks the Path of Santiago de Compostela and other paths of pilgrimage. 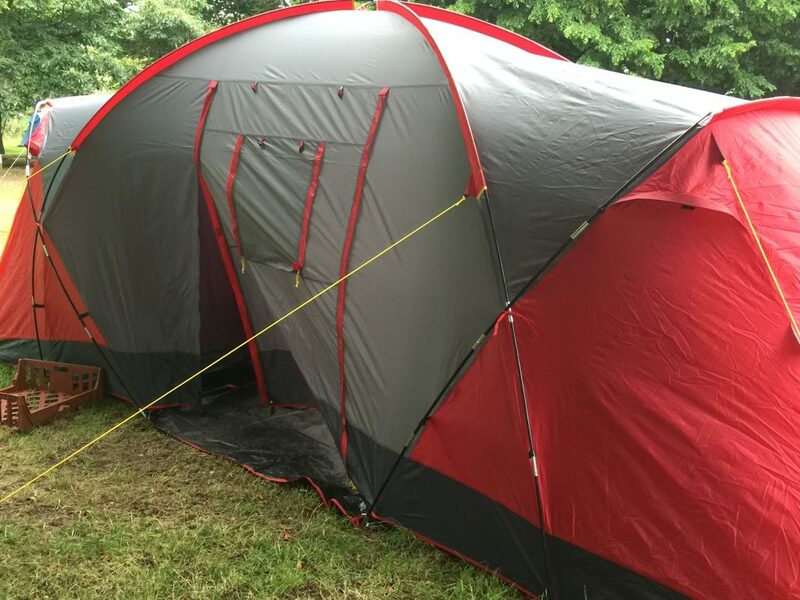 This model is manufactured in 2 sizes to suit users of up to 1.85 m and 2.00 m (model L). 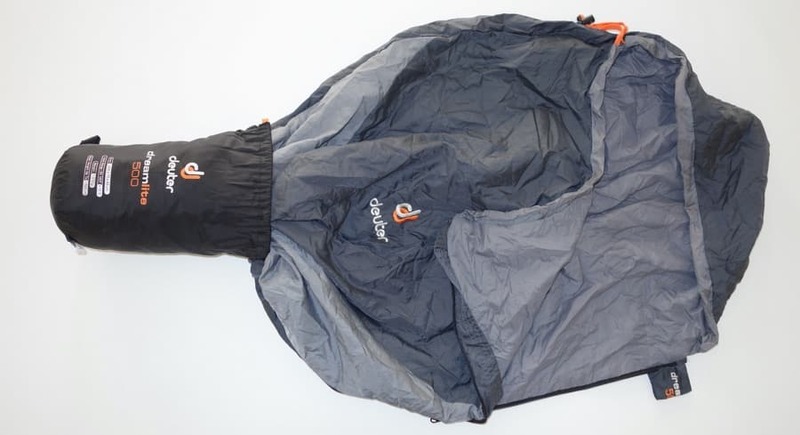 Won the prize of the year Equipment Go Outside magazine in 2006.